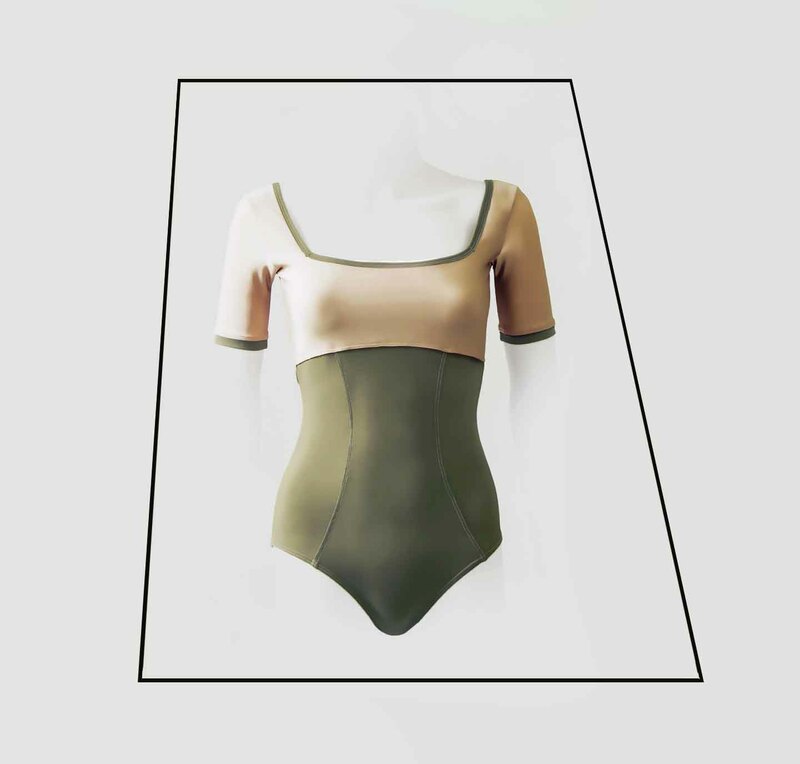 You will look and feel sophisticated in this leotard with sweetheart neckline and 3/4 sleeves in ultrafine mesh. 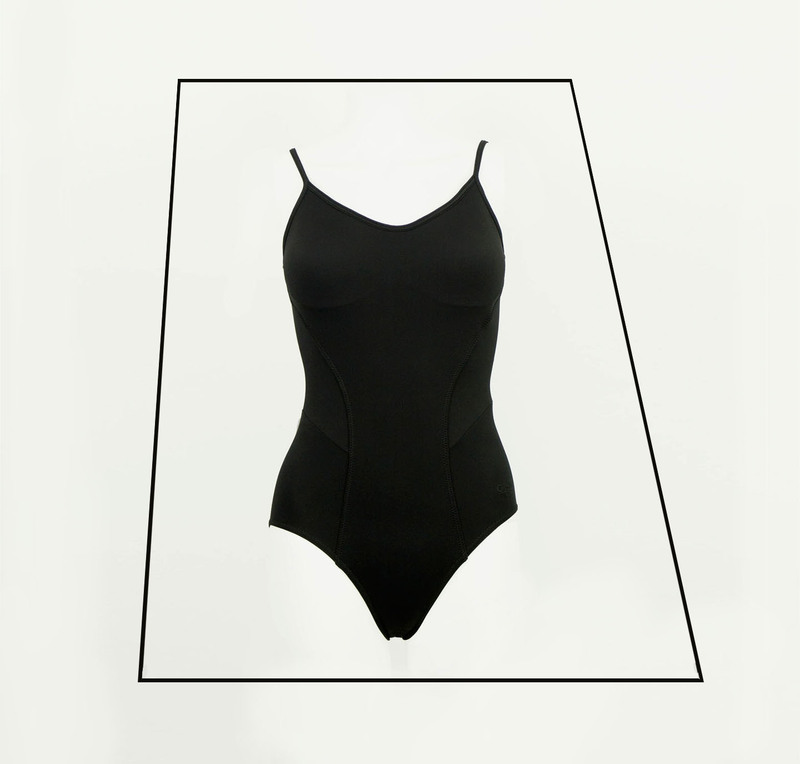 Integrated support on frontside. The chique taupe color complements both dark and light skintones. 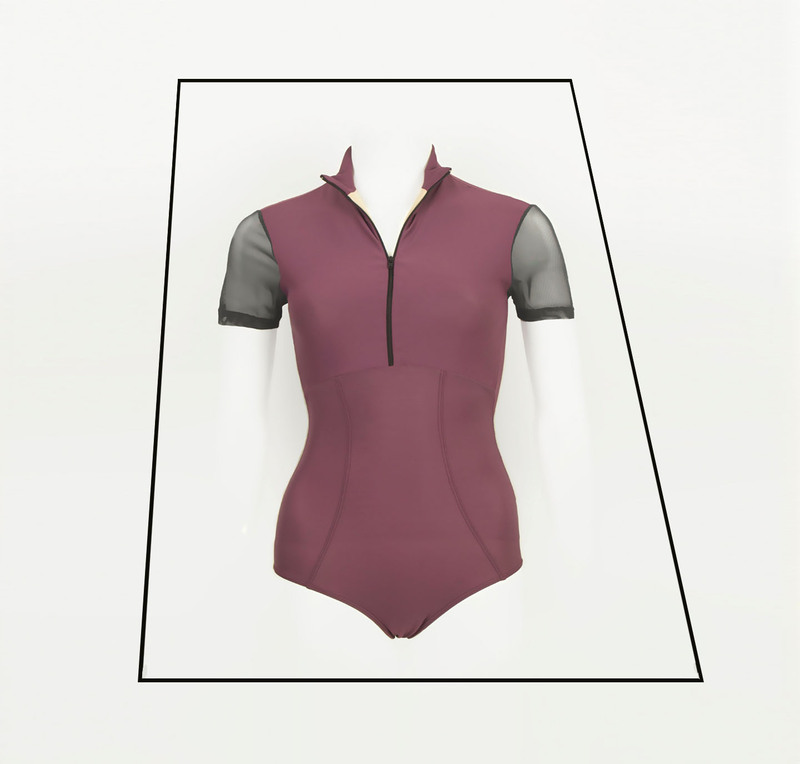 Can be styled beautifully with both dark and classic colour ballet tights….